This item is sold out and no longer available. Please see our other selection of Adventure Bibles. The #1 Bible for kids! 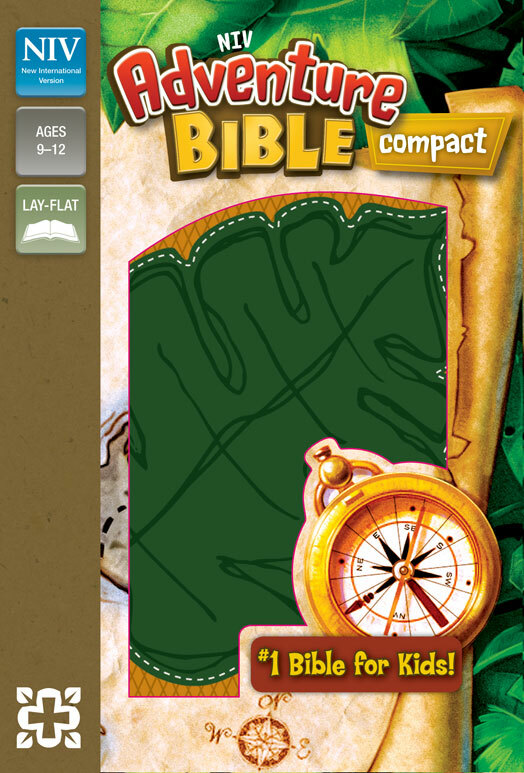 The Adventure Bible takes you on a fun, exciting journey through God's Word. Along the way you'll meet all types of people, see all sorts of places, and learn all kinds of things about the Bible. Most importantly, you'll grow closer in your relationship with God.